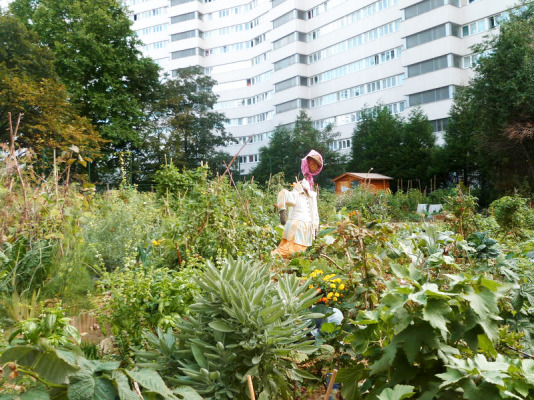 Souvent dépeintes comme le terreau du populisme, les villes en déclin sont également des espaces d’#expérimentation d’alternatives au néolibéralisme. Dans ces villes, les politiques de développement renouvellent l’action publique en rompant avec le dogme de la croissance. We, the undersigned scientists, concerned citizens, innovators welcome the general structure and ambition of the proposal for an increased European Research and Innovation budget – a significant increase in a difficult situation. However, we believe that it falls short of the effort required of Europe to face the growing geopolitical challenges as well as the very high level of competition now set notably by Asian countries: gross domestic spending on R&D in the EU as percentage of GDP, which is below 2% and lags behind Korea (4.2%), Taiwan (3.3%), Japan (3.1%), USA (2.8%), China (2.1%, and constantly rising). 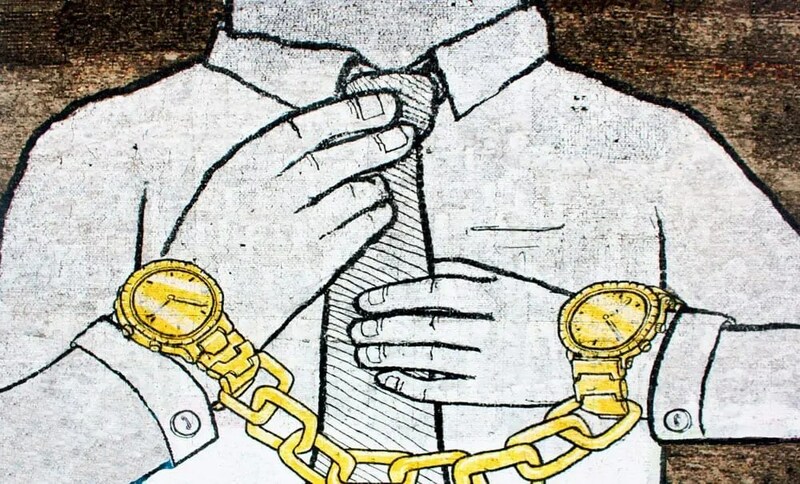 There is a serious danger that the situation will force many promising young scientists to leave Europe, and that Europe will become less attractive for foreign scientists. As we are well aware, in the next decade Europe will have to rely more on its own forces to promote its values and its leadership. An cohesive Europe will need to invest in what counts for strengthening our societies, our economies, our security and our efforts in order to tackle the major global challenges of our planet. An ambitious research and innovation policy, engaging society as a whole, represents a large European added value, and will be decisive in increasing its cohesiveness. Chercheurs de gauche vs. chercheurs de droite? 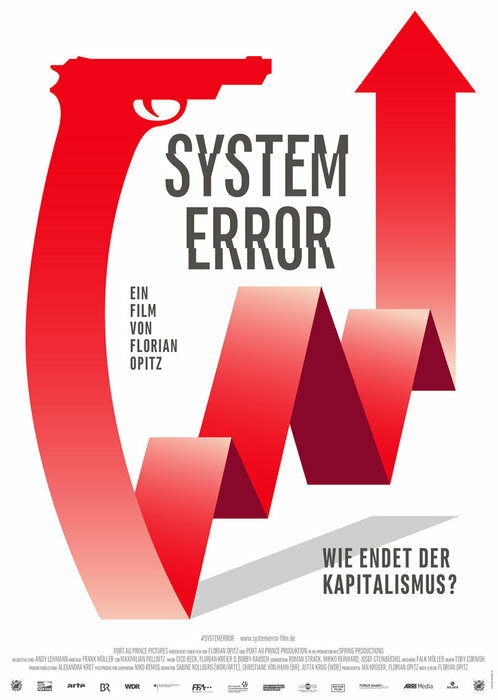 This week saw the launch of #System_Error a documentary #film from the prize-winning German Director #Florian_Opitz, who has made something of a reputation for himself critiquing the flaws in 21st century capitalism. The film explores our obsession with economic growth through the testimony of some of its most vociferous advocates. It’s a fascinating insight into the ‘GDP fetish’ that has dominated economic policy for over sixty years despite long-standing critiques to the contrary. Opitz’s film is a testament to the tenacity of the growth paradigm – even half a century later. 2. Prioritise social and environmental indicators. 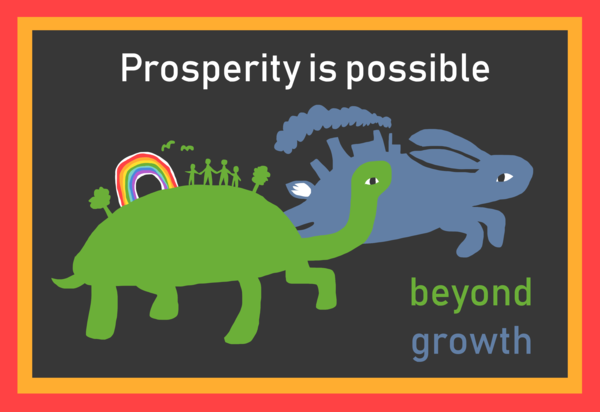 Economic policies should be evaluated in terms of their impact on human wellbeing, resource use, inequality, and the provision of decent work. These indicators should be given higher priority than GDP in decision-making.